Florida First Senior Home Care proudly serves residents of Pompano, South Florida with our caregiver referral service. Our mission is to provide affordable referrals for families and loved ones of aging individuals who would otherwise have to live in an assisted living environment. With an in-home caregiver, you and your family can rest assured that your loved one is getting the care they need. And, from the comfort and safety of their own home. Many wish to consider in-home care because the alternative, assisted living facilities, are either too expensive or don’t provide individualized and specific care. Also, assisted living takes aging adults out of their homes to receive the care they need. However, most seniors wish to continue living at home rather than move to an assisted living facility. In-home caregivers may provide a number of services, specific to individual needs. And, provide the quality care you expect from the comfort of home! General Care: Obviously, caregivers may offer help with daily tasks and offer help so individuals may be more independent around the home. General care may include things like helping to get dressed, bathing, dressing, eating, and preparing meals. 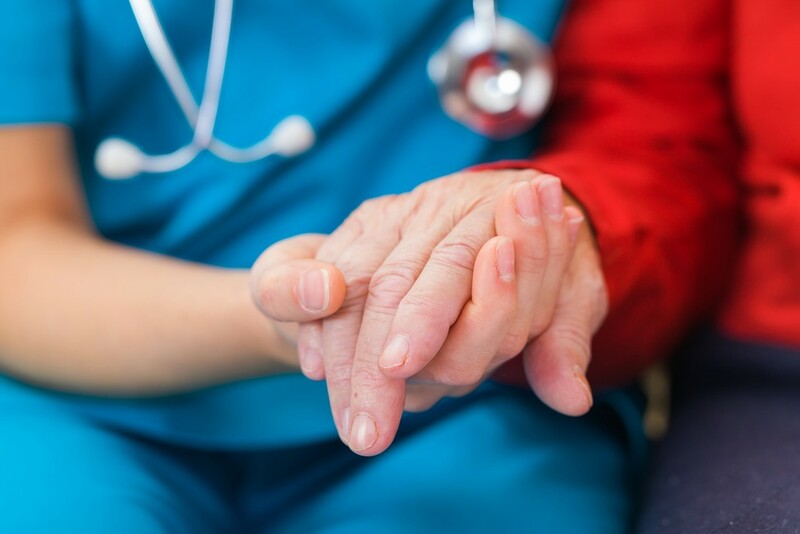 Post-Surgery Care: When the elderly or even others undergo medical procedures, recovery may inhibit them from doing all they need to remain safe and comfortable. And, with staying throughout recovery in the hospital is extremely expensive and busy family members, many may not get the care they need during this time. Our caregiver service is offered for a number of reasons, needs, and lengths of time. So, we offer caregiver referrals for individuals who may need help with recovering from a surgical procedure. Our post-op caregivers may help to change bandages, provide medical treatments, and manage needed medications. Companionship: Along with providing for health needs, in-home caregivers may also provide companionship. This may include transportation to and from social events, eating lunch and dinner with your loved one, reading and playing games, and much more! Our caregivers are compassionate and care about what they do and the cognitive health of their patients! Chronic Condition Care: Aging comes with health issues, and chronic health issues are those that require specific care. Our referrable caregivers may be trained and experienced in providing this specific care for the individuals who may need them. Along with chronic conditions, we can pair caregivers who have experience in dealing with other issues like degenerative disorders, dementia, and nursing needs. Looking for a Caregiver in the Pompano, South Florida Area? Get paired with a caregiver who can provide for the specific needs of your loved one at a price you can afford! Allow your aging loved one to get the care they need from the comfort of your own home. Contact us today to talk to us about our caregiver referral service and get a quote for the care you need!